One of the famous iOS hacker (Luca Todesco) announced about iOS 9.2.1 jailbreak with his Twitter account. He has posted a screenshot of Cydia running iPhone 6 on iOS 9.2.1 (beta). But, unfortunately users are unable to download this jailbreak software because, Todesco not clearly mention about the public release of iOS 9.2.1 jailbreak . This will be really good news for all Cydia lovers to upcoming jailbreak for iOS 9.2.1. We have seen many fake jailbreak tools released for iOS 9.2.1 jailbreak. Therefore please wait until establish, reliable tool to install Cydia for your devices. Because your device will brick cause some malicious software installation. Apple already credit to Todesco about iOS 9.2 security vulnerabilities fixed. Millions of Cydia loving users are waiting until public release and this will not really good news for all users. Pangu and TaiG team also working hard with next jailbreak released for iOS 9.2 and later versions. TaiG related 3K assist also already installed Cydia for iOS 9.2, But this tool also with development stage to release public for users. When iOS 9.2, 9.2.1 jailbreak release ? Wait and touch with cydiainstaller.net to install Cydia successfully to your device. You can feel Cydia features with latest iOS versions recently. iOS 9.3 has been jailbroken. Luca Todesco has published a video of Cydia running iPhone on iOS 9.3 beta. Untethered jailbreak now available for iOS 9.2, iOS 9.2.1 & iOS 9.3 beta. 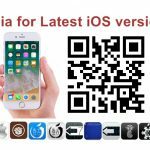 Video of Cydia running iPhone 6 on iOS 9.2 – Luca Todesco released.! Pangu jailbreak for iOS 9.1 released..! Pangu released jailbreak for iOS 9.2 – 9.3.3 ! would you please mention the maximum time period for the arrivel of this jailbreak tool? 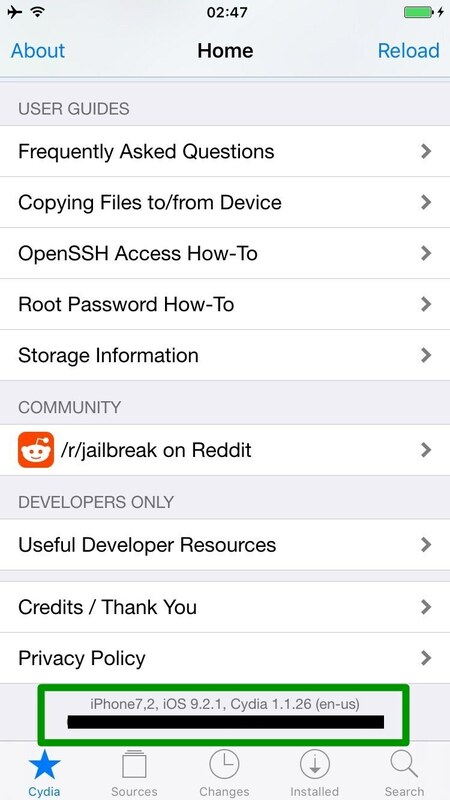 Please follow our guides and download Cydia with jailbreak to your device. Not released for public. Wait..
Stil vous ne permettra pas de télécharger Cydia pour iOS 9.1, 9.2 et 9.2.1 . Attendre la libération de jailbreak pour les versions jusqu’à ce ..
Luca Todesco not released iOS 9.2.1 jailbreak tool for the public. I have iPhone 5 iOS 9.2.1 I want install Cydia but I can’t install it please tell me how si it install or its paid or free please reply me fast I am waiting for your answer………. Hey , ist Danny from Germany. I think I’m dumb as a piece of Wood…..
ive 2 iphone with ios 9.2 n 9.2.1..so any update for jailbreak n cydia for both ios? iOS 9.2.1 unable to jailbreak now.. Wait..
Go to Settings –> General — > About , Then you can see iOS version. Follow our complete guides according to your iOS version. 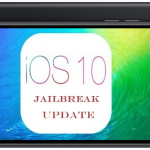 You cannot jailbreak iOS 9.1 and later versions at this moment. 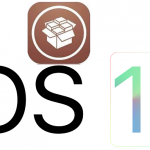 Cydia jailbreak toujours pas en charge pour l’ iOS 9.1, 9.2 et 9.2.1 . S’il vous plaît attendre jusqu’à ce que le jailbreak de sortie pour votre version iOS . Sorry… Wait and Touch with us to find latest information. Jailbreak researchers and developers are try to release tool for users. This moment not ready for you. Wait..
How can i easely jailbreak? I can’t jailbreak iOS 9.2.1 how can I do ? Dear User, this moment only jailbreak up to iOS 9.1. Sorry, Jailbreak not support for iOS 9.2.1. Please check your device status with us. But jailbreak will be release latest versions in the future. Cant i download cydia without jailbreaking my device? No, Cydia application cannot install without jailbreak device.